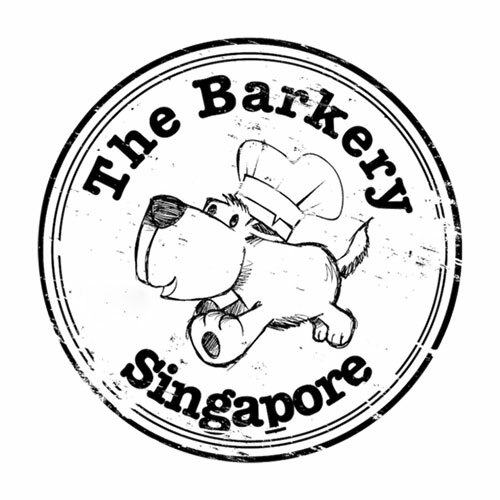 The Barkery Singapore is a home-grown family business founded with the aim of making only the very best food for Man’s Best Friend. Only human-grade ingredients that have been ruthlessly screened are used in the creation of their treats, cakes and foods to ensure that they are not just safe for pets to eat, but also nutritious and delicious too. Everything that passes through The Barkery’s kitchen is made with the health and happiness of their own dogs in mind. Their food does not contain plain flour, sugar, sodium, cream, artificial preservatives, artificial colourings or artificial flavours. Everything is derived from whole foods, and even their cake decorations and colors are derived naturally from veggies! The Barkery is also an ardent supporter of Singapore’s local animal shelters – for the joy that they bring, The Barkery believes that every dog deserves a chance at a good life and for their generous love to be returned.